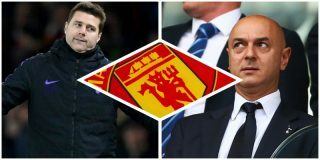 It was only a matter of time before someone published a report suggesting Daniel Levy is ready to play hardball with Manchester United, should the 20-times champions of England be prepared to buy Mauricio Pochettino out of his current Tottenham contract. 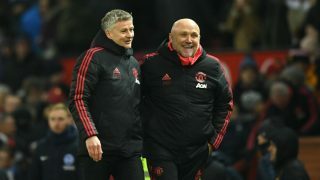 The Sun’s Duncan Wright believes Levy is set to hold United to “ransom” if they want to take Pochettino at the end of the season, when Ole Gunnar Solskjaer’s reign as caretaker boss concludes. 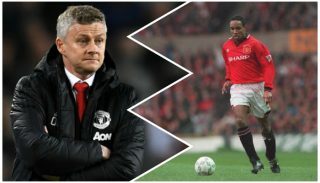 The story also states that United have made Pochettino their number one target to become their new permanent boss after dismissing José Mourinho on Tuesday which comes as no real surprise. 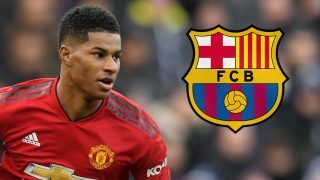 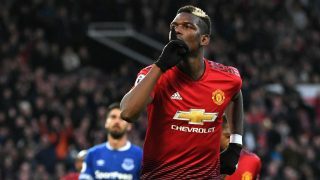 It is also suggested that the club’s Executive Vice Chairman, Ed Woodward, has set his sights on the former Southampton and Espanyol manager and is ready to gather £40 million in compensation to bring the Argentine to Old Trafford. 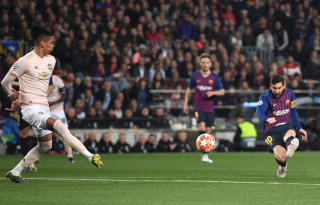 Levy has a strong reputation for being a difficult negotiator.